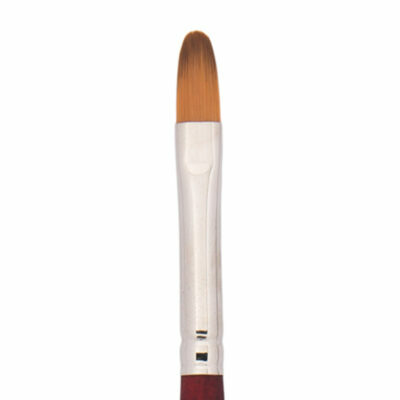 This specially designed Lynne Andrews Floater 2 is perfect for Lynne’s washing and floating techniques. 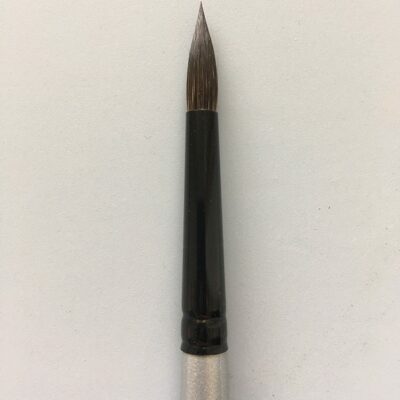 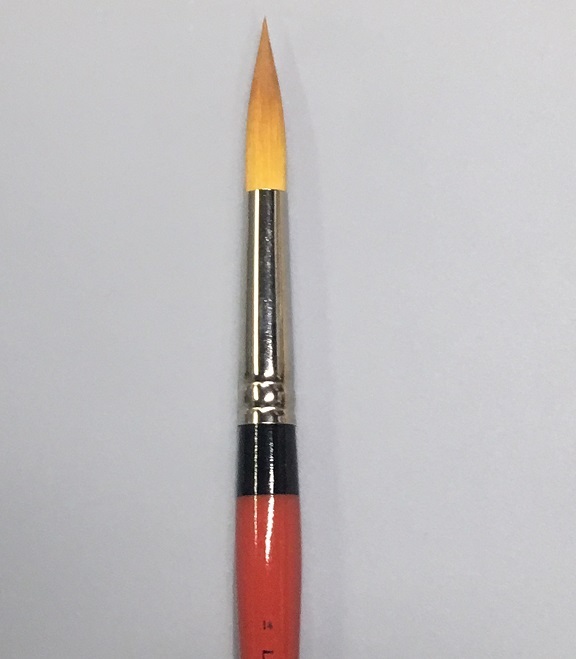 The brush is a combination of a round and liner brush that allows excellent water capacity with an exceptional chiseled point. 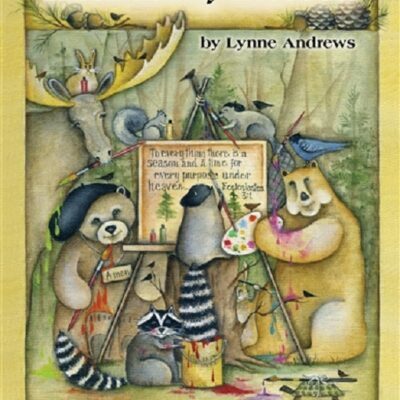 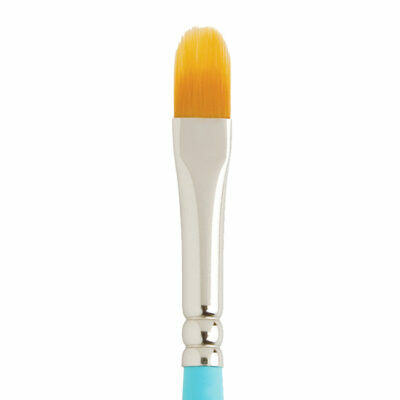 Lynne uses the floater brush for outlining, detail work, controlled washes and filling in small areas.